Hello, welcome to Hintgen Elementary School. 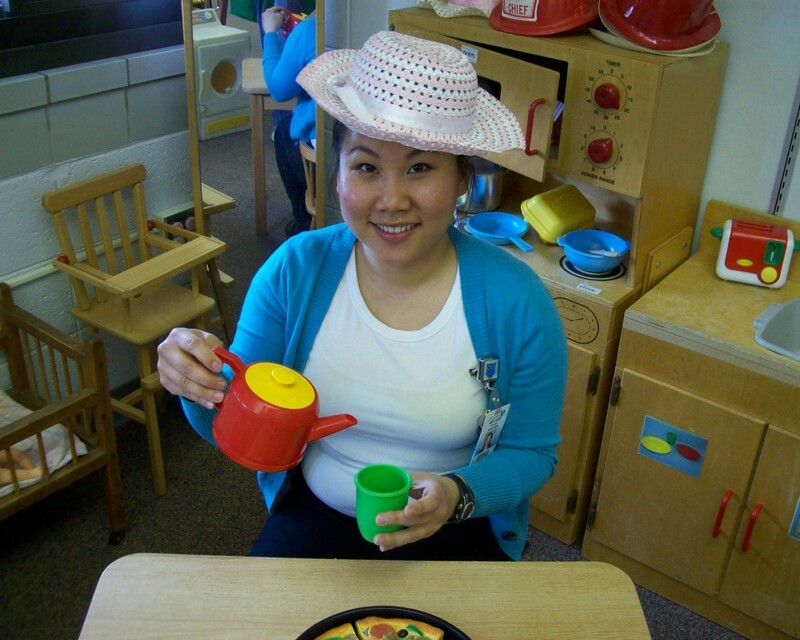 My name is PaHoua Vang and I am very fortunate to be your child’s preschool teacher. I graduated from the University of Wisconsin-La Crosse with a Bachelor of Science in Elementary Education and a minor in Early Childhood Education. I was raised in this beautiful city La Crosse. My family moved around a lot, so the schools I attended were Summit, Hamilton, Hintgen, Longfellow, and Central. La Crosse has a great education program and I am glad to be a teacher at one of the most amazing school! The teacher assistant working with me is Pam Clarkin. She has been a teacher assistant in the School District of La Crosse for many years. We are excited to work with your child! 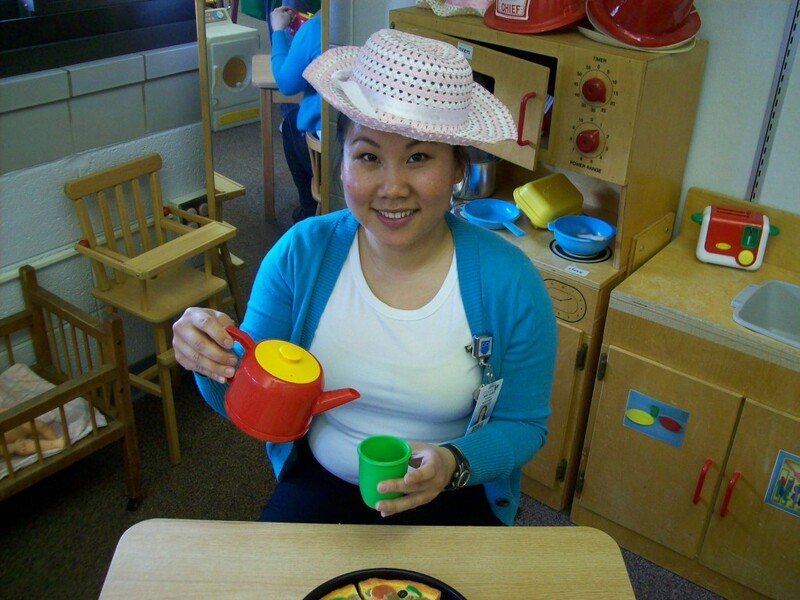 In the P.M. preschool section Laurie Kartman is the Early Childhood team teacher. In the morning Mrs. Kartman has an Early Childhood class at Southern Bluffs Elementary and she can be reached at 608-789-5125 or lkartman@lacrossesd.org. If you have any questions regarding bussing, please contact the preschool secretary Julie Lawrence at 608-789-7006. If your child is sick, please contact the school secretary Mrs. Blaha-Deboer. Please don’t hesitate to contact me with any questions, concerns, or comments. The best time to reach me is 10-45-11:45 or after school at 3:00. My school e-mail address is pavang@lacrossesd.org and my school phone number is (608)789-6810. I look forward to a great year with your child!